3. What is the price per square foot difference between a Buchan and a Murray Franklin Home in Trossachs? Sold Buchan Homes are going for: $287.68 per sq ft with a median price of $979,000 and an average size of 3,469 sq ft. Sold Murray Franklin Homes are going for: $265.77 per sq ft with a median price of $871,000 and an average size of 3,325 sq ft. Adjusting for sq ft size: the average Buchan Home is selling for $57,044 more than a same sized Murray Franklin Home in Trossachs! 4. What is the price per square foot of the New Construction homes in Trossachs? The average price per square foot is $305.95. That is $1,169,500 for a 3,943 square foot home! 5. 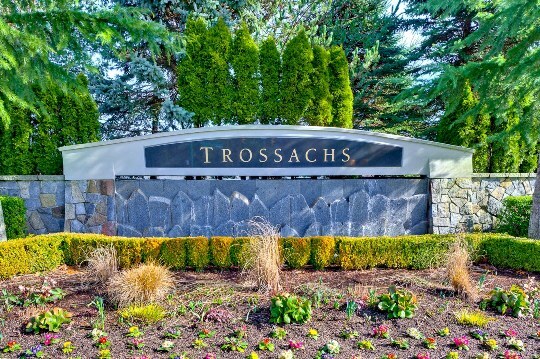 How do the price of homes in the Trossachs neighborhood compare to other Sammamish neighborhoods? Compare Them HERE! For more information, contact Cary by using the form below.